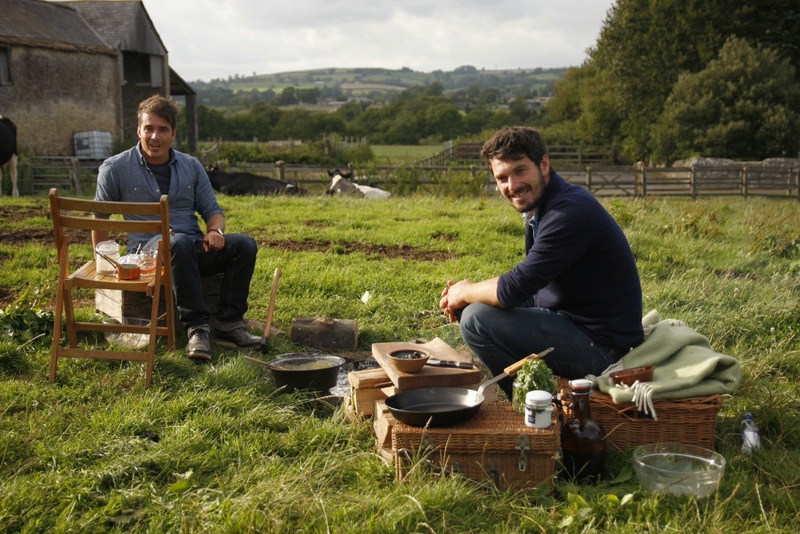 Baker Tom Herbert and his chef and butcher brother Henry are back on TLC, this time they are taking to the roads with an amazing quest: to dispel the myth that Great Britain’s food isn't Europe’s best! In the all-new The Fabulous Baker Brothers: A Bite of Britain, the brothers attempt to set the record straight by spotlighting the very best of local producers, on top of sharing easy-to-replicate recipes and surefire tricks that would enable even the most greenhorn of home cooks to attempt. 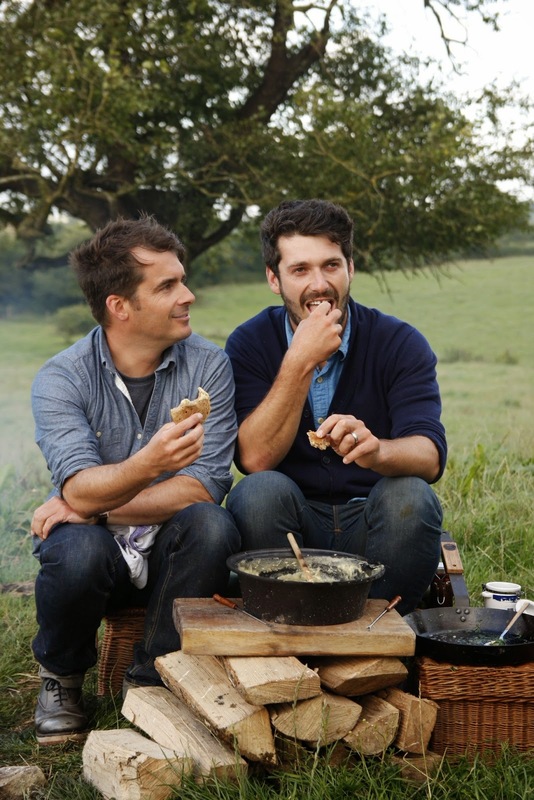 The Fabulous Baker Brothers: A Bite of Britain premieres on TLC every Wednesday at 7:00 p.m., starting February 4. Encores every Wednesday at 1:00 p.m., Saturday at 10:00 p.m. and Sunday at 9:00 a.m.
Armed with their mobile kitchen, the boys crisscross the country in their van to source and cook up the finest British fare – all set against a stunning, quintessentially English backdrop. The six-part series explores local flavors and delicacies, while showcasing Tom and Henry’s creative ability to transform whatever is available into gourmet food on the go. They draw inspiration from each location they visit, handpicking delicious ingredients and unearthing the culinary gems that make each place special. Whether it’s ‘front page’ fish and chips (cooking fish in newspaper rather than using it as the wrapping), salt crust lamb, or a fiery ‘stir it up’ Jamaican curry (inspired by the fact that reggae singer-songwriter Bob Marley's ancestors came from Rye, East Sussex), the pair infuse their own unique twists into Britain’s most-loved dishes using the raw ingredients they forage from nature. 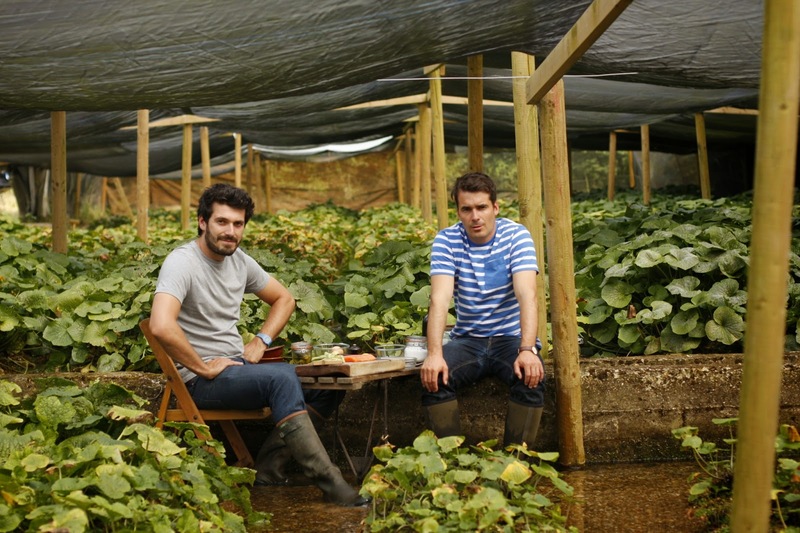 Along the way, the boys meet a host of locals whose produce are iconic to each destination, and at the end of each episode Tom and Henry invite these folks for a meal that they've whipped up in a series of rival cook-offs! Join The Fabulous Baker Brothers on their mission to save British food from the bad rap it’s been getting!